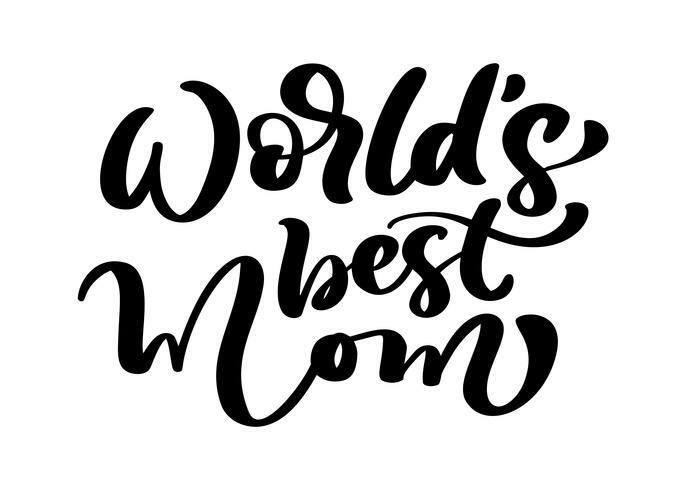 Vector hand drawn calligraphy lettering text World s best Mom. Elegant modern handwritten quote. Ink holidays illustration. Typography poster on white background. For cards, invitations, prints. Set of red Calligraphy word "Love"
Set of red Calligraphy word "Love," "Hello My Love," "Be My Valentine"
Set of red Calligraphy word "Love" & "Happy Valentine's Day"
Set of red Calligraphy text "Happy Valentine's Day" and "Love"